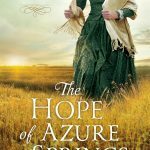 Thanks to all of you who entered the giveaway for Rachel Fordham’s The Hope of Azure Springs – we had 165 entries! 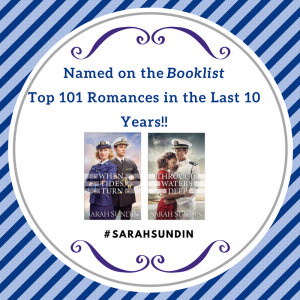 Please see my review of this charming debut novel if you missed it. 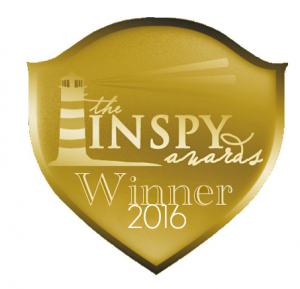 I randomly selected a winner…Lucy Reynolds! Lucy, I’ll send you an email so Rachel can send you the book. The Hope of Azure Springs by Rachel Fordham – and Book Giveaway! 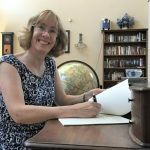 Where the Fire Falls – Book Giveaway Winner! 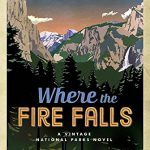 Where the Fire Falls, by Karen Barnett – and Book Giveaway! 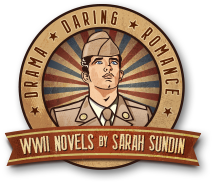 A New Contract – Three More World War II Novels! Christian Fiction Scavenger Hunt Winners!